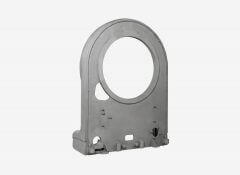 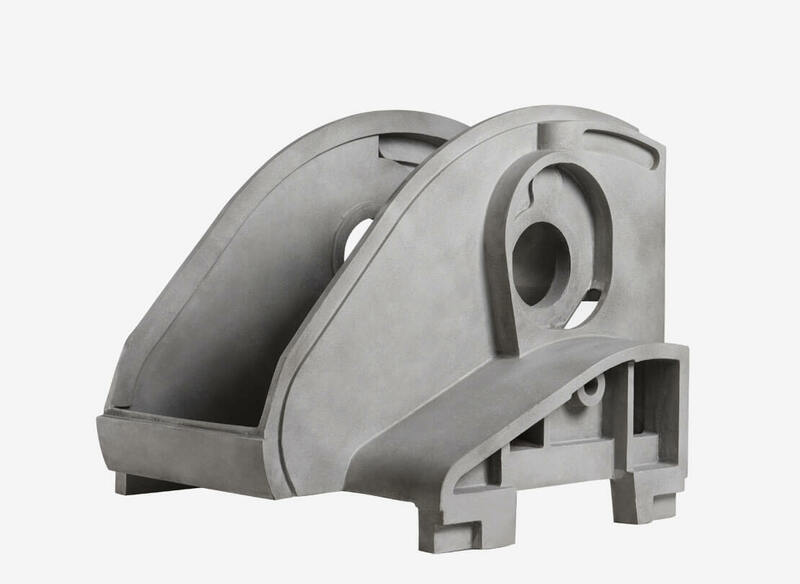 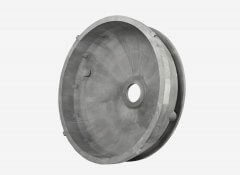 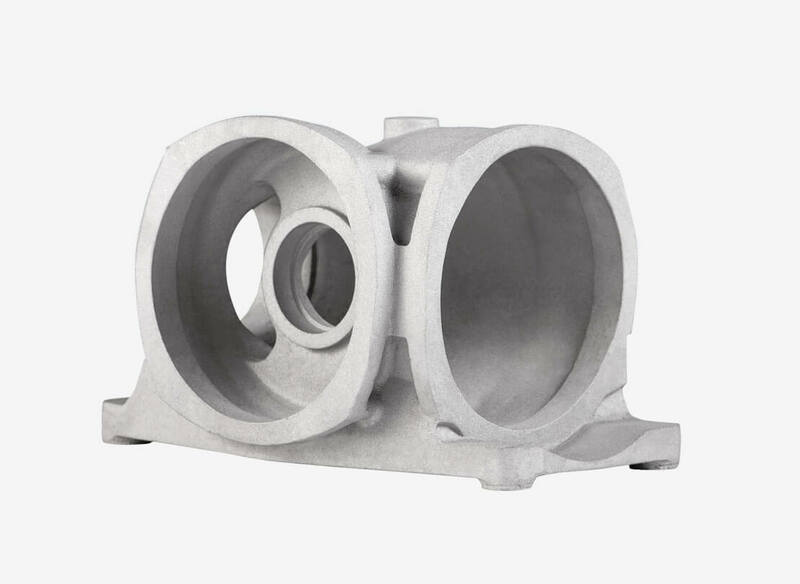 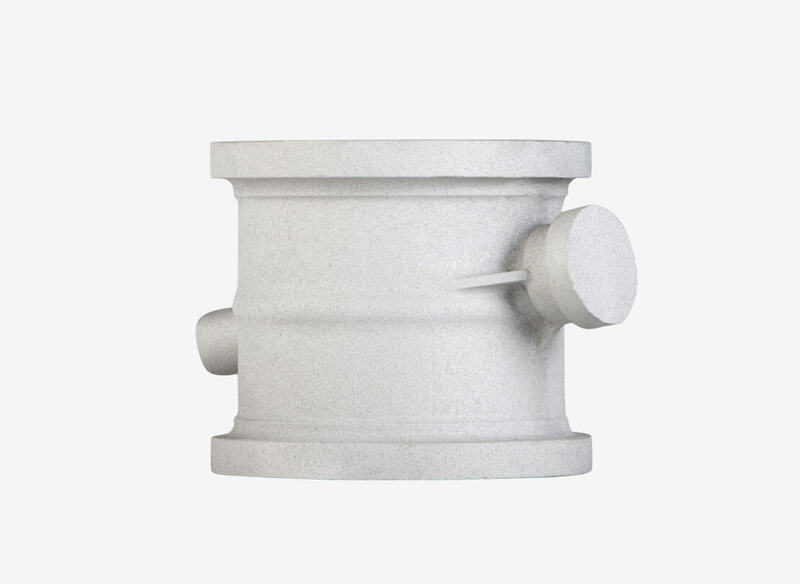 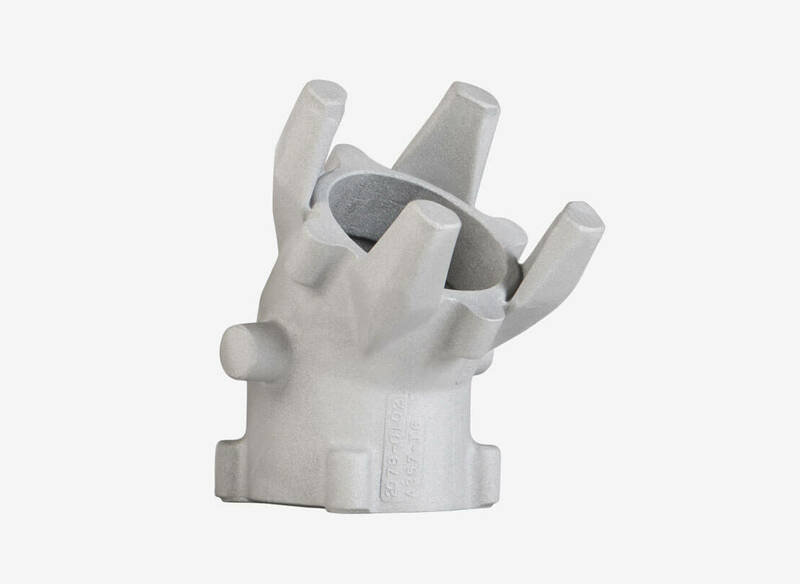 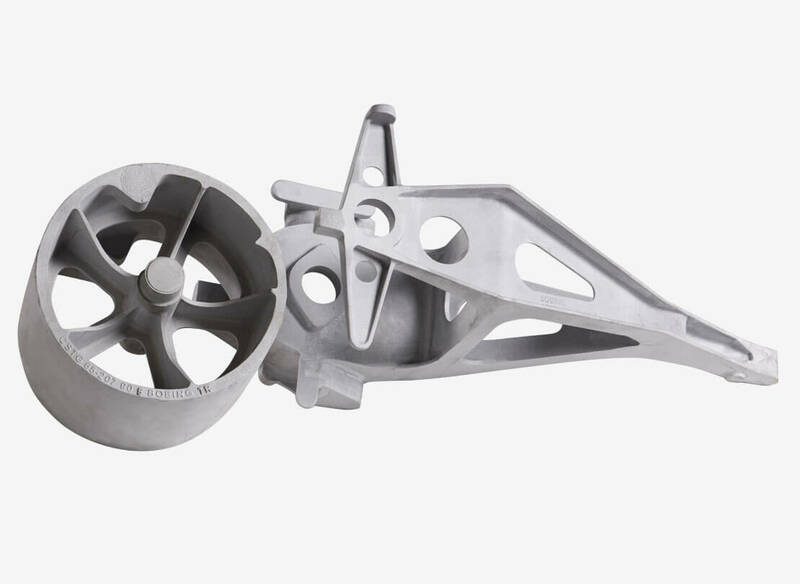 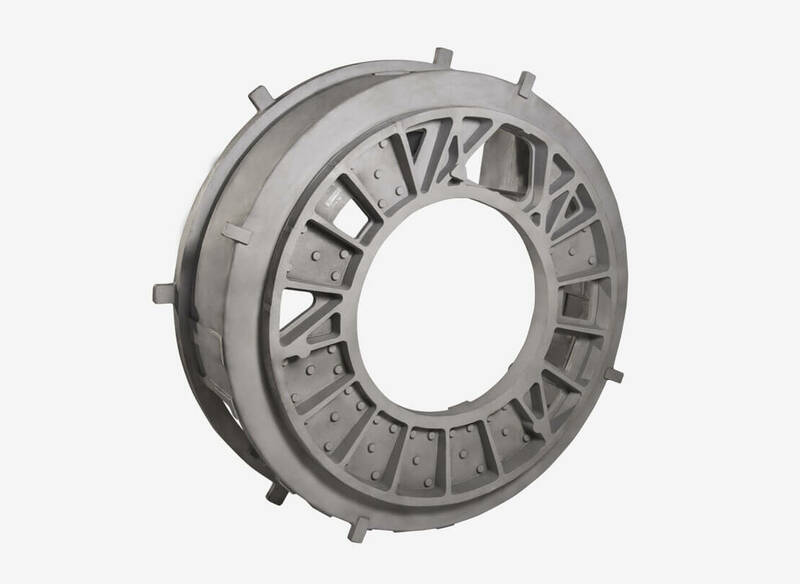 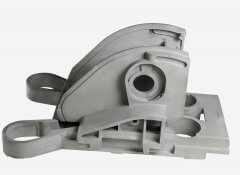 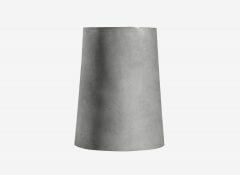 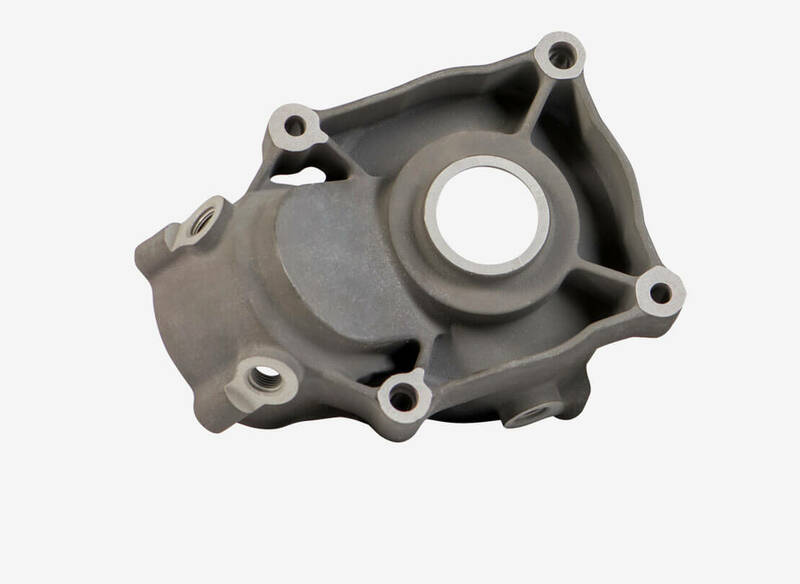 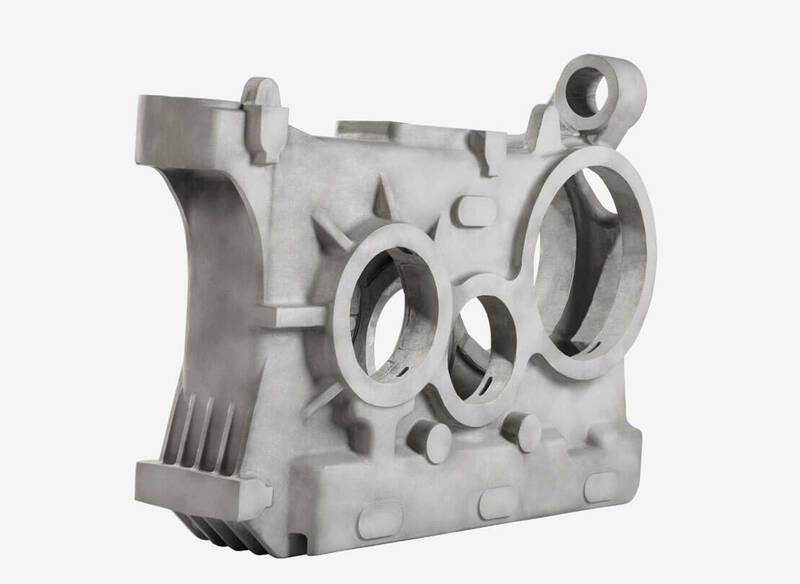 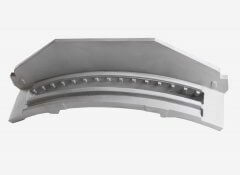 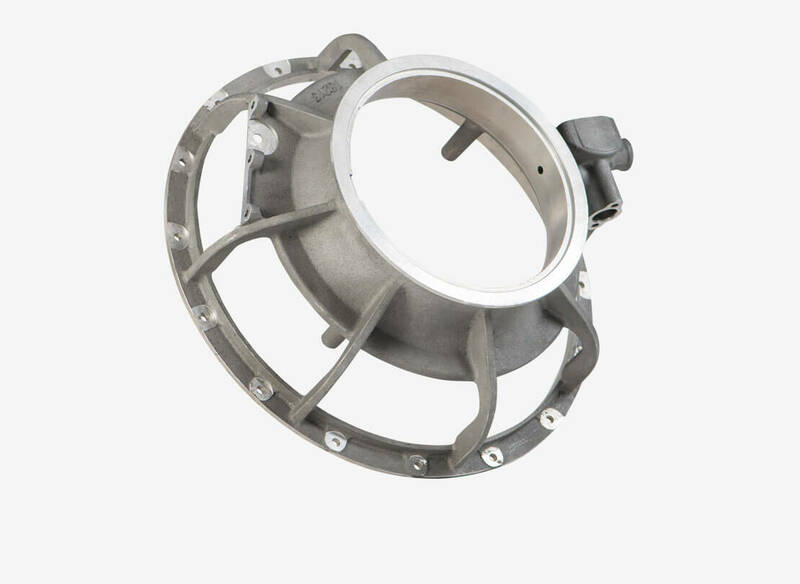 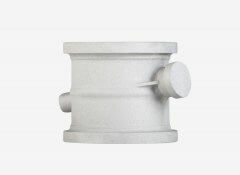 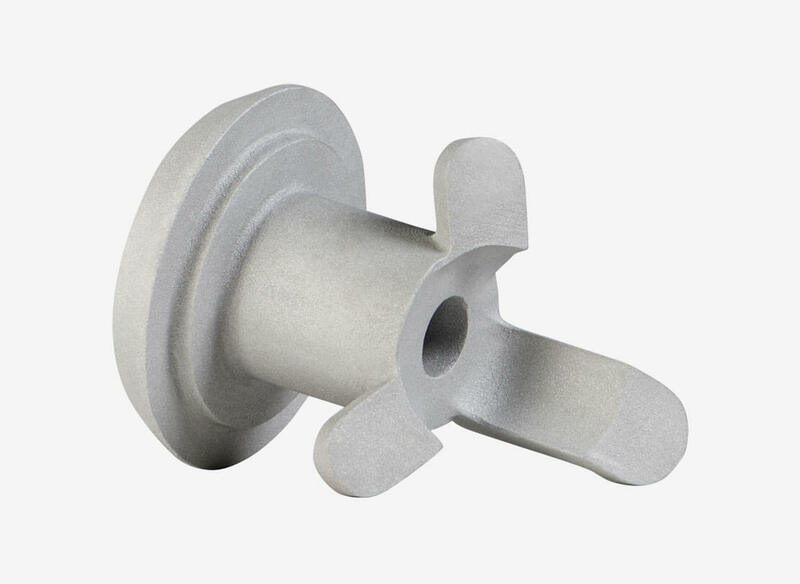 Tirosh David Quality Castings Ltd. is a global manufacturer of high-quality aluminum sand castings since 1979, and recently also permanent mold casting and pressure die casting. 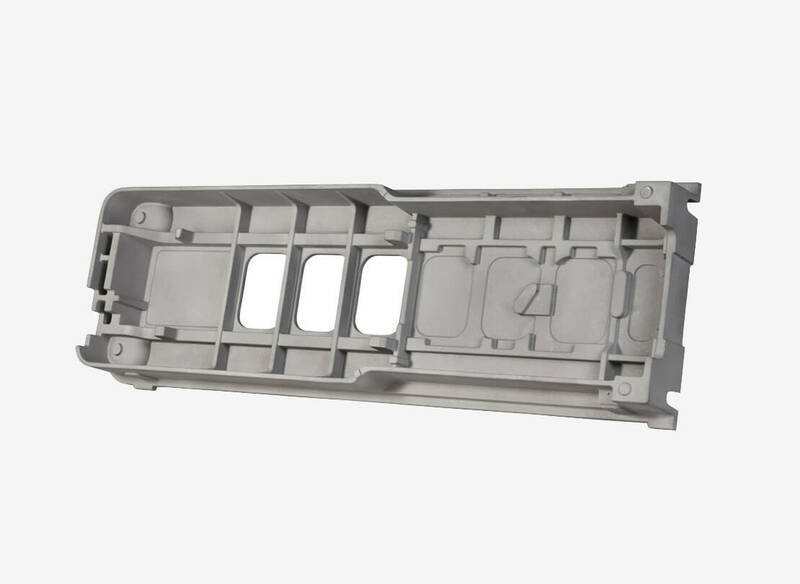 The company is full-service supplier to the Aerospace, Medical, Printing, Hi-Tech and Transportation industries. 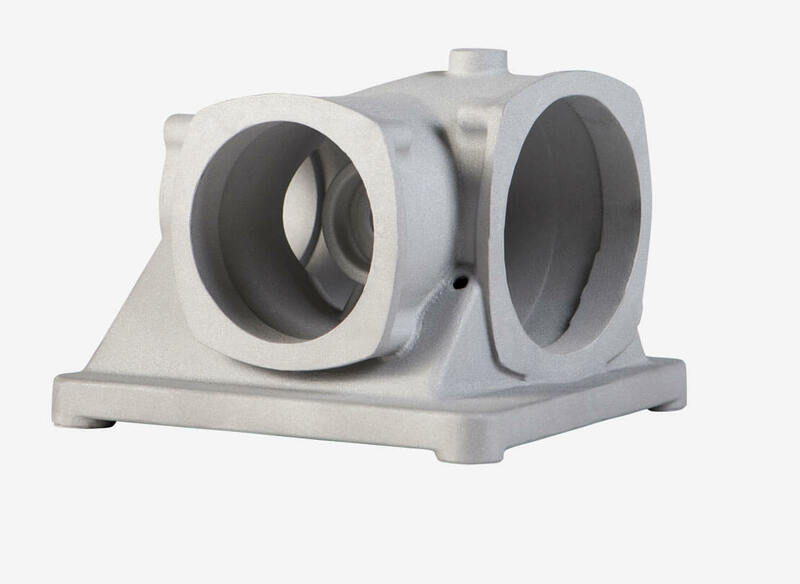 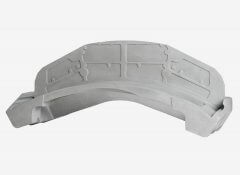 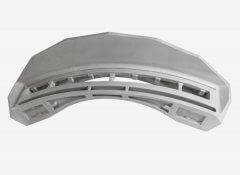 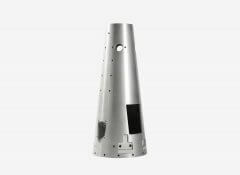 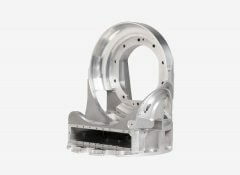 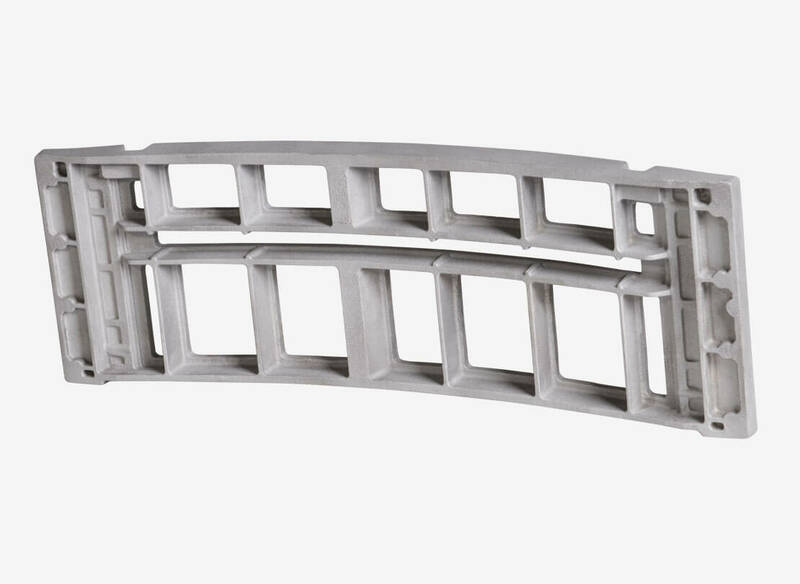 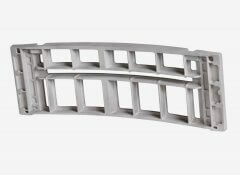 The range of activities includes pattern manufacturing, rapid 3D printing of molds and cores, prototype development, serial casting, machining, and complementary actions production. 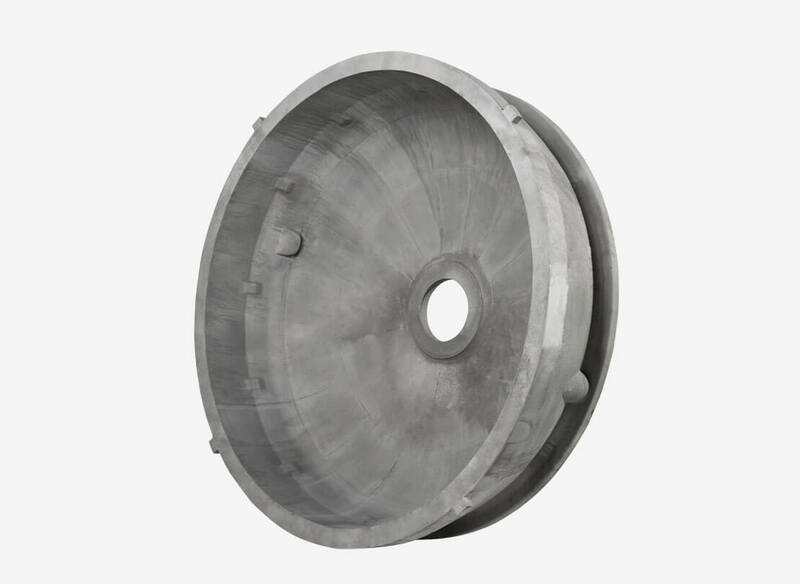 All services are under one roof with short reponse time, supplied in accordance to customers requirements and international quality standards. 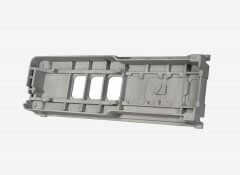 Among our clients leading companies, such as Alstom, HP, Philips, Tuttnauer, Flextronics, Ge Healthcar, Sanmina-SCI and many more. Immediate response and flexibility to meet customer's requirements, with emphasis on reliability and high quality. Comprehensive and professional engineering solutions from customers preliminary design, through development of first articles (prototypes), up to serial production... from design to finish! 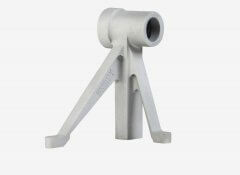 Comprehensive engineering consulting including professional seminars held for our clients. Orders accepted from a single unit up to any required quantity. Casting weights vary from few grams up to hundreds of Kgs. 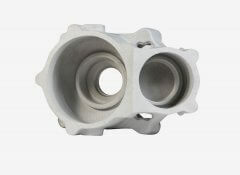 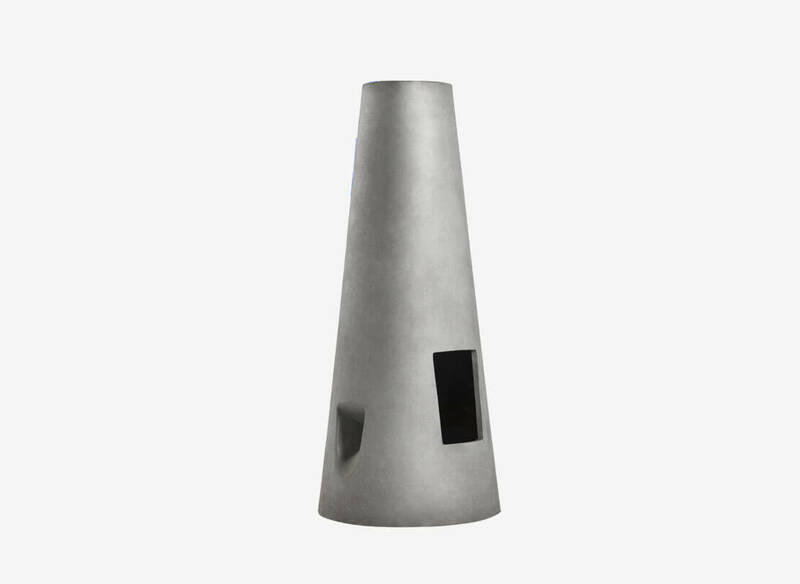 Fast development of prototypes and ability of producing large volumes of serial production. Capability of supplying coated and painted castings.